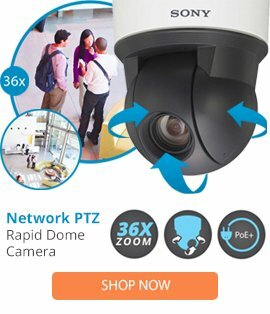 The DMCAMSDACMN from Dedicated Micros is a Designed as part of the mounting for the PTZ speed dome camera. The DM-CAM-SDACM-N corner mounting adapter is used along with the DM/CAM/SDAWP/N wall pendant mount which allows positioning of the security device in a suitable corner to offer better surveillance of a location to positioning the device on a wall or ceiling. This quality corner adapter is made from high grade materials and comes at an affordable price for saving money.